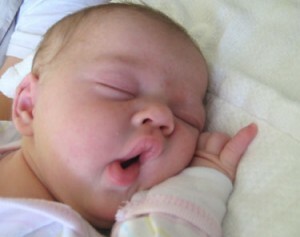 Be interesting to keep your prospects from sleeping like babies. "Sleeping Prospects Do Not Buy!" How To Be More Interesting In Your Prospecting and Selling Endeavors Ever heard the story of having the faith of a 1 mm diameter Brassica juncea? Me neither.